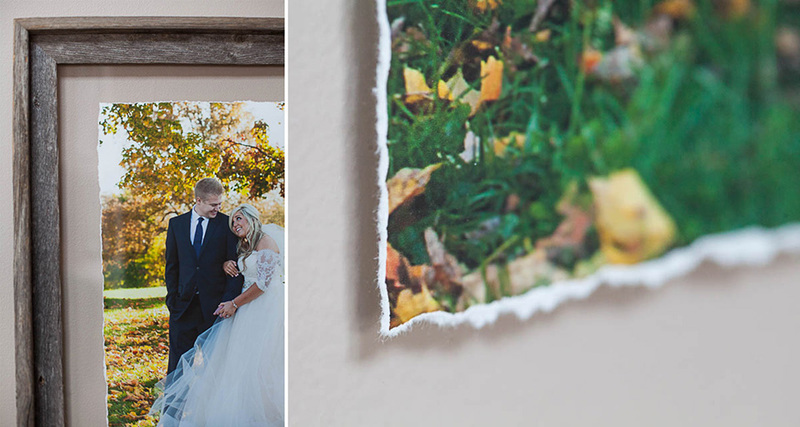 Oh swoon… this Barnwood Framed Wall Art is absolutely dreamy! I’m totally in love with this new product, it’s such a classic product with a modern, handmade twist. Your image is lovingly printed on environmentally friendly cotton rag paper with the perfect amount of texture and detail, then given a custom torn-edge finish. 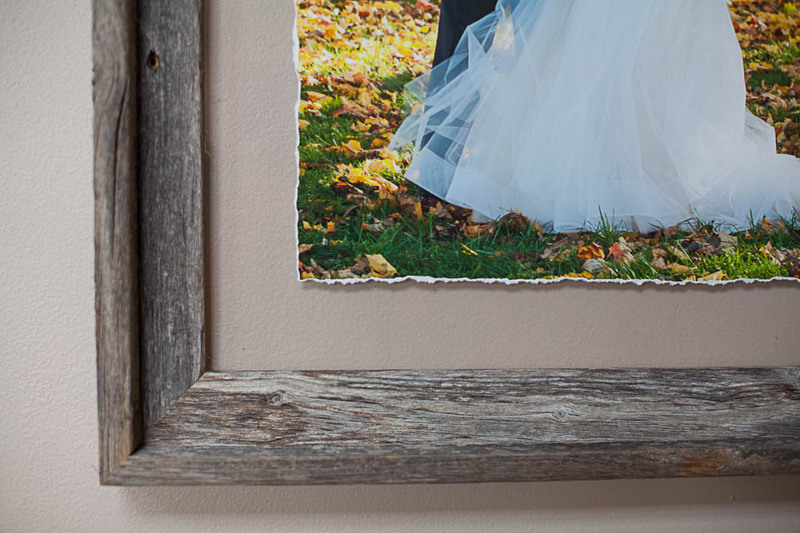 Then it is framed in a reclaimed barnwood frame for a sustainable finished product that evokes a textural feel. 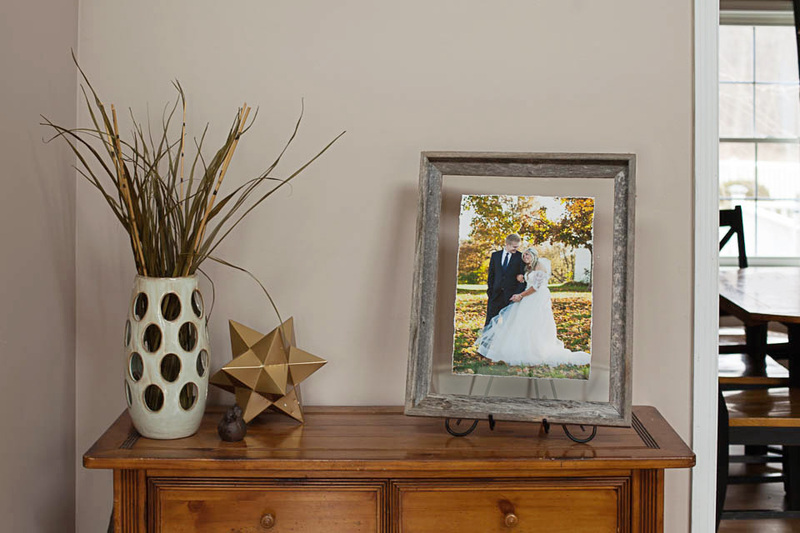 The double-paned acrylic both preserves the image and makes it appear to “float” in the frame, creating subtle shadowing that further highlights the torn edge details. These framed pieces are available in sizes up to 24×34 and look stunning in both vidid color and classic black and white. 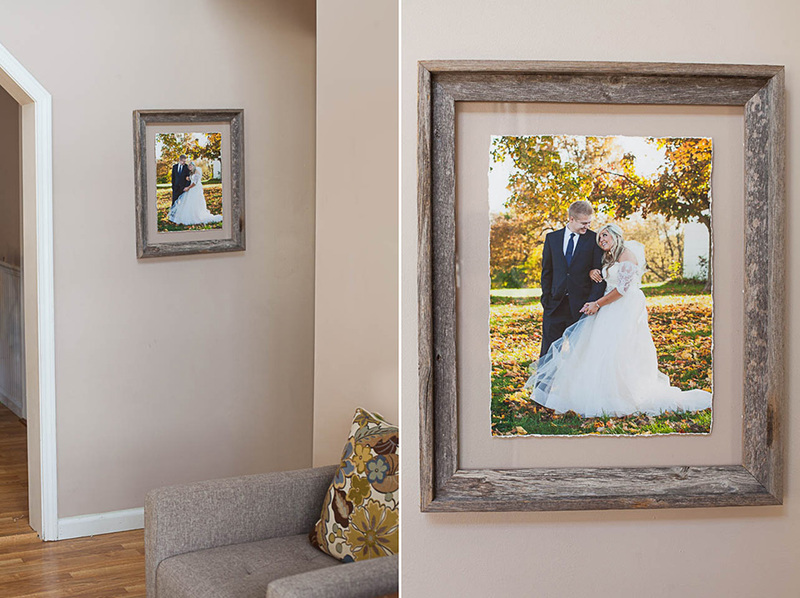 The Barnwood Framed Art pairs wonderfully with richly colored outdoor images, however they are also beautiful with classic studio art as well.